Manjushri practice is especially effective for eliminating confusion and ignorance, generating wisdom, and enhancing bodhicitta. 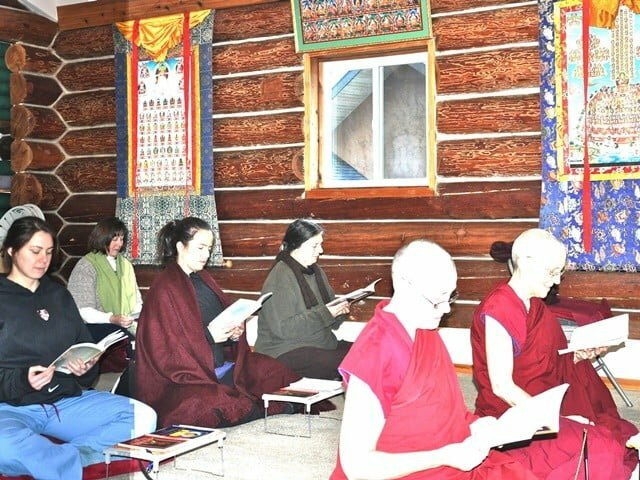 Initiation into the Manjushri practice is helpful, but not required for this retreat. 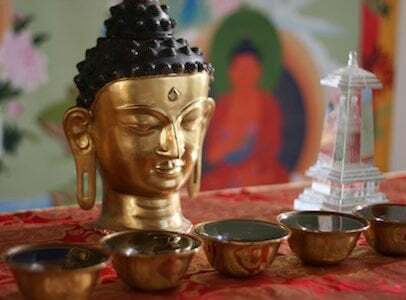 The annual 1-week retreat is a chance to really get a feel for meditation practice and to deepen in the Dharma. The retreat will include teachings with Ven. 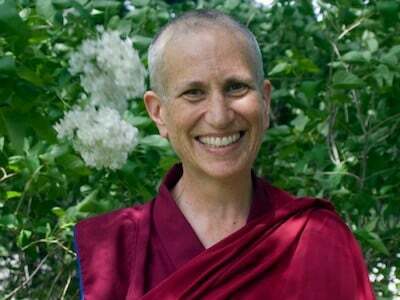 Thubten Chodron as well as several daily practice sessions. We will hold noble silence. A dana offering and registration form are requested to reserve your place for the retreat. Use the long form. Arrive by 5:00 on Wednesday. Retreat ends after 2:00 on the following Wednesday.